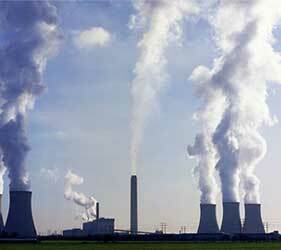 A CARBON TAX IS THE FAIREST, MOST EFFECTIVE, MOST EFFICIENT SINGLE POLICY TOOL IN THE FIGHT FOR A HABITABLE CLIMATE. 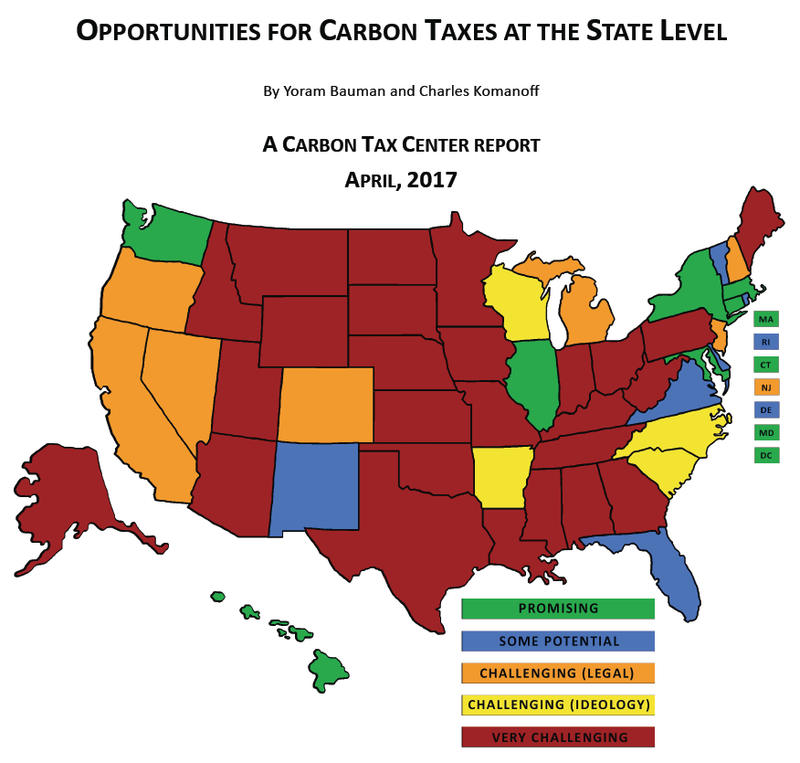 THE CARBON TAX CENTER SERVES AS A RESOURCE FOR PEOPLE SUPPORTIVE OF OR CURIOUS ABOUT CARBON TAXES. 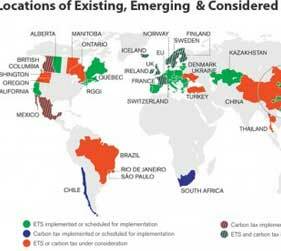 Find out where carbon taxes have been enacted or proposed around the world, including in Canada, Ireland, Australia, Chile, Scandinavia, and Washington State. Right now (2018 summer), every day brings another disaster rooted in climate change. 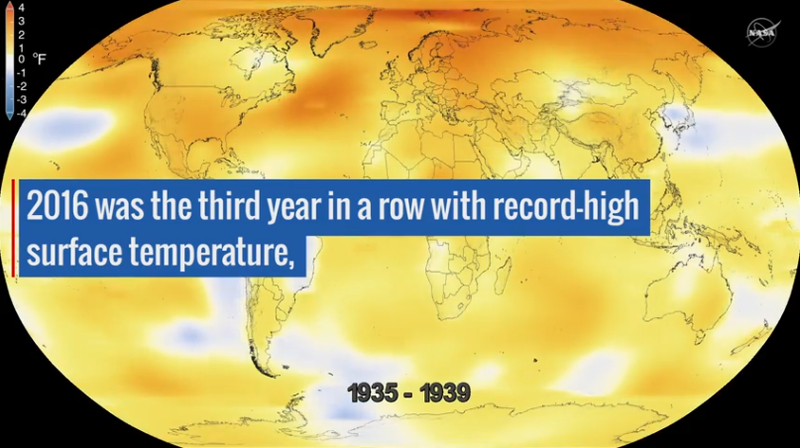 Historic floods, raging wildfires, persistent droughts, massive icemelts. Causing profound suffering and setting off food shortages, civil unrest, mass migrations. It’s not because our wired world gives us greater access to cataclysms. The frequencies are rising. 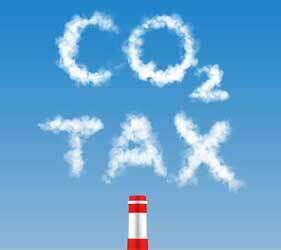 Quick answers to 32 key questions about carbon taxes, including why they’re needed to prevent climate catastrophe and how to make them fair. 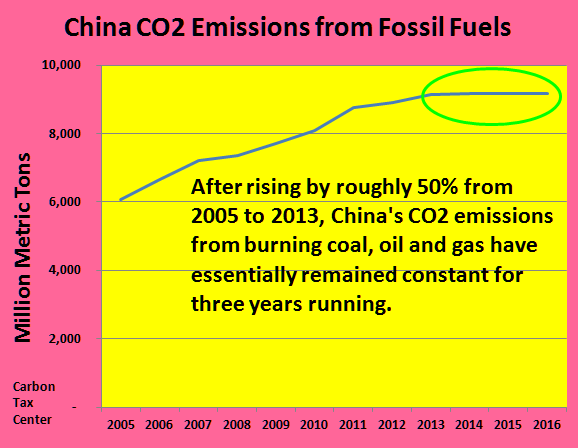 China surged past the United States a decade ago to become the world’s #1 carbon emitter, but its emissions have plateaued since 2013 and may soon fall. 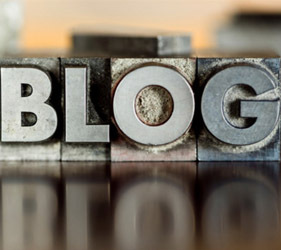 Our blog is where you’ll find breaking news, fresh takes and clear-eyed analysis on carbon taxing and broader climate change issues. Click to view our most recent posts. 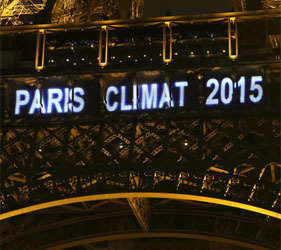 Read CTC’s Nov. 2015 open letter to Paris climate negotiators signed by 32 luminaries including Nobel laureates in physics and economics and former U.S. cabinet secretaries, calling for a global carbon price.